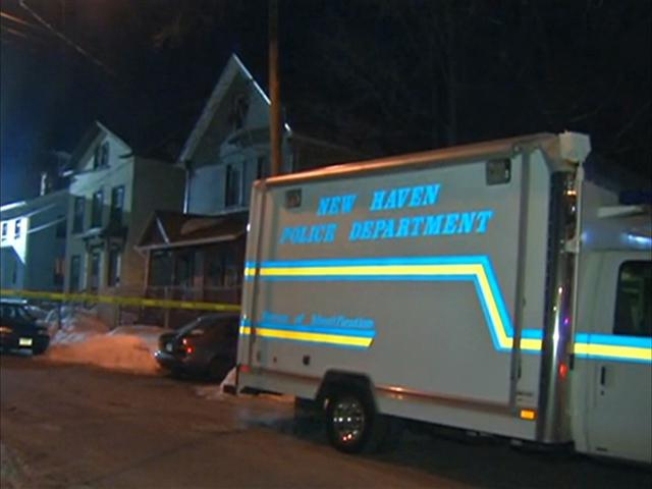 A woman is dead after what police are calling a domestic dispute in New Haven. Police received a call at 8:10 p.m. on Monday reporting a domestic disturbance on Auburn Street. When they arrived, they heard cries for help coming from within the first floor apartment. Police said they forced their way in and found a deceased woman and a man with multiple stab wounds. An ambulance took the man to an area hospital, where he was rushed into surgery. 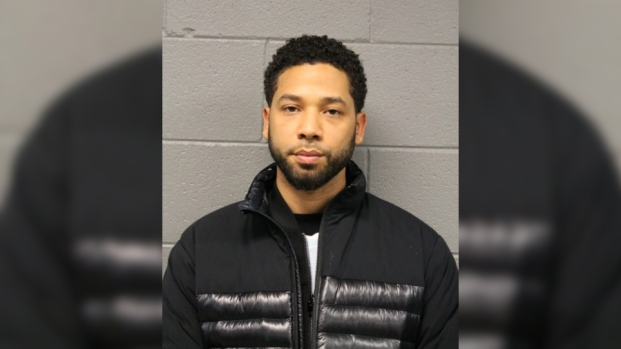 Police said he is listed in critical condition. Police said they believe the couple was married and there is a history of domestic violence. Detectives from the New Haven Police Department Major Crimes Unit initiated a homicide investigation. The names of the victims are being withheld until proper notifications are made.